211 Bernard: TONIGHT! John Goldbach Launches THE DEVIL AND THE DETECTIVE 7pm! TONIGHT! John Goldbach Launches THE DEVIL AND THE DETECTIVE 7pm! 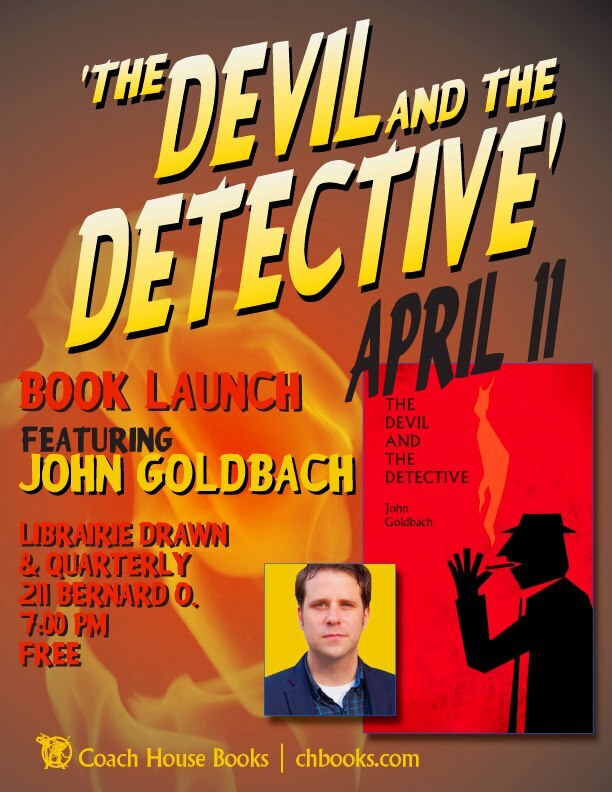 Join us to celebrate the launch of Montreal author John Goldbach's debut novel, The Devil and the Detective! The author of the short story collection Selected Blackouts returns with a noir detective novel that's part Dashiell Hammett, part Samuel Beckett and part Charlie Chaplin. 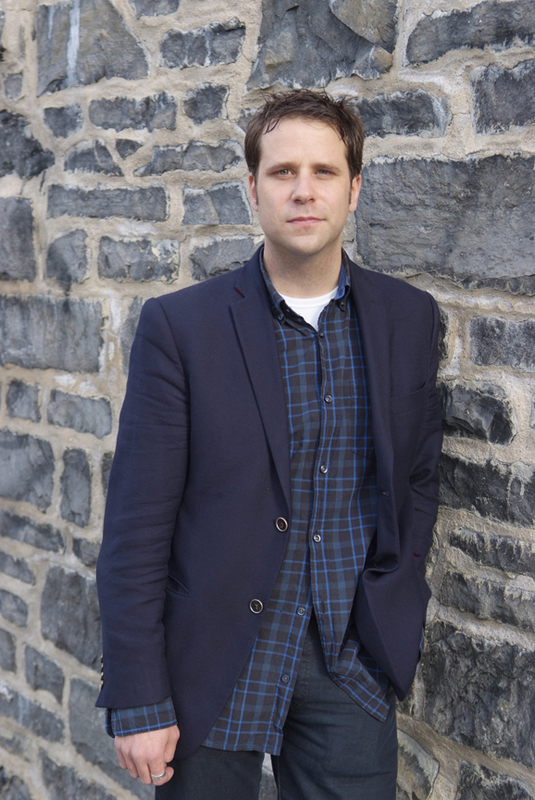 Goldbach will read selections from the novel and answer audience questions. Come sin with us! Tonight, Thursday April 11th, 211 Bernard!